After an encounter with a death robot, a run-in with the galaxy's most powerful crime syndicate, and a celebrity wedding-turned-murder investigation, Asha Reed–formerly a low-level tech, now a castaway in alien space–is finally getting some shore leave. But while it's a relaxing night off for Asha, her crewmates aren't so lucky. 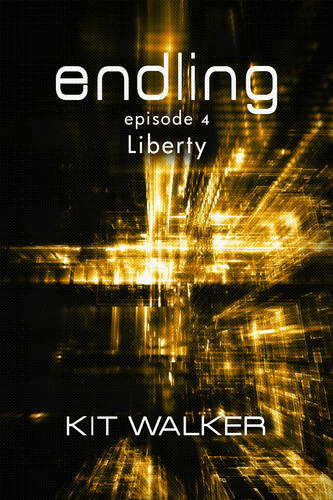 "Liberty" is the fourth episode of Endling, an episodic ebook series. Each episode is pay-what-you-want, DRM-free, and available in .epub, .mobi, and .pdf formats.